If it made you smile; that would be good. It made me smile, too. But it’s untrue. 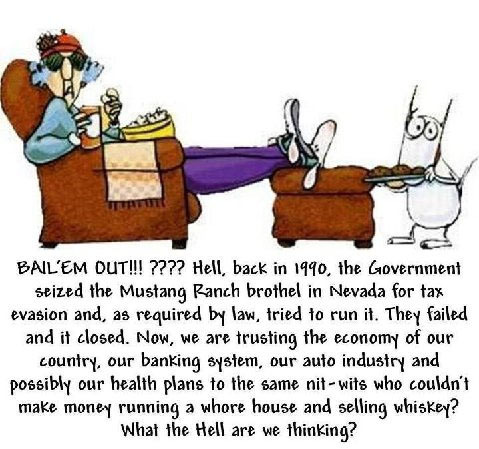 The truth is that the IRS wanted to, but was not allowed to, actually operate the Mustang Ranch. Though it makes a good joke, the facts are otherwise. Nevertheless the story behind the Mustang Ranch is quite colorful and makes for enjoyable reading. The Senator Do You Know Obama?